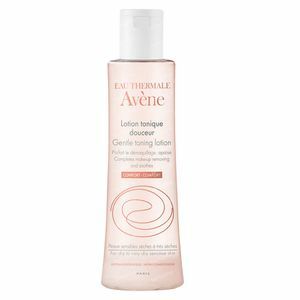 Avène Gentle Toner 200 ml lotion order online. Perfects your make-up and protects your skin. -Protects : Enriched in silicates, protects your skin gently. Alcohol-free, respects the integrity of each skin type, even the most sensitive. 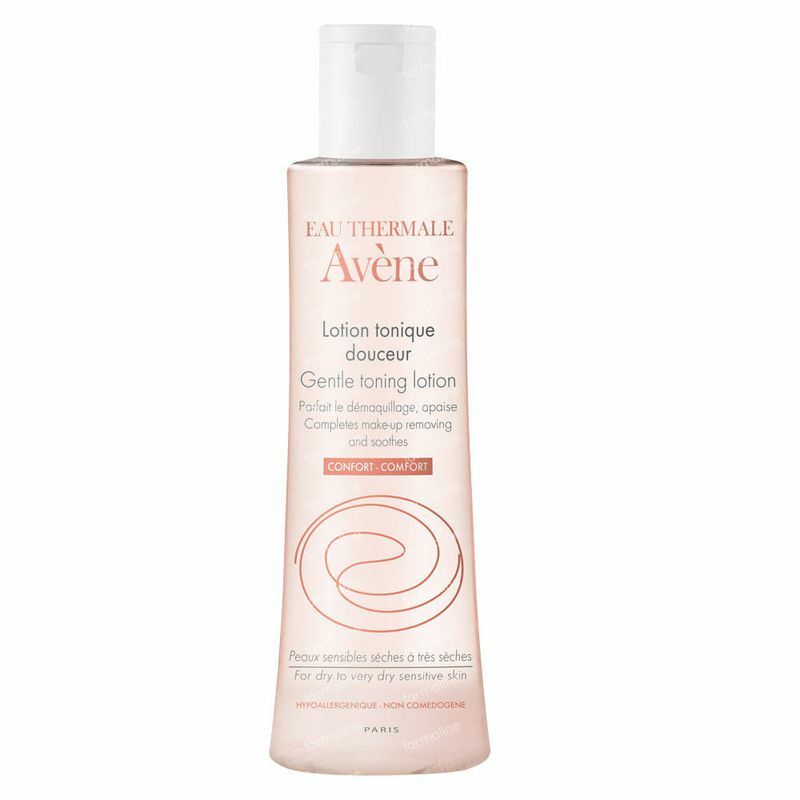 -Soothes : Avène Thermal Spring Water, soothing, softening, provides your skin with an instant feeling of comfort. -A refreshing and soothing lotion to finish the cleansing of the skin. Calms irritation. -Suitable for normal/combination to dry skin. -Shake bottle well before use. Apply AM/PM with a soft cotton pad to face and neck after cleansing with Gentle Milk Cleanser. -Mist with Avène Thermal Spring Water and apply a moisturizer.